Thirty-two lanes equipped with massive video walls and plush seating, as well as an interactive arcade, billiards, and an on-site Pro Shop. Every big game gets better when you’re watching it at AMF Durham’s sports bar, complete with flat-screen TVs, an impressive selection of beer and cocktails, and an inventive lineup of signature dishes. 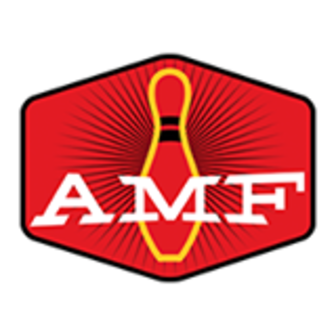 Great for casual outings, after-work gatherings, birthday parties, and corporate events, AMF Durham Lanes offers convenient lane-side service, available private event rooms, and entertainment.